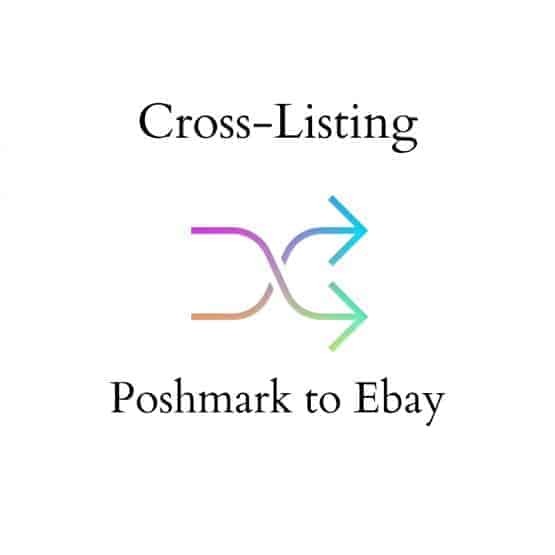 We will list your Poshmark items to your Ebay account. 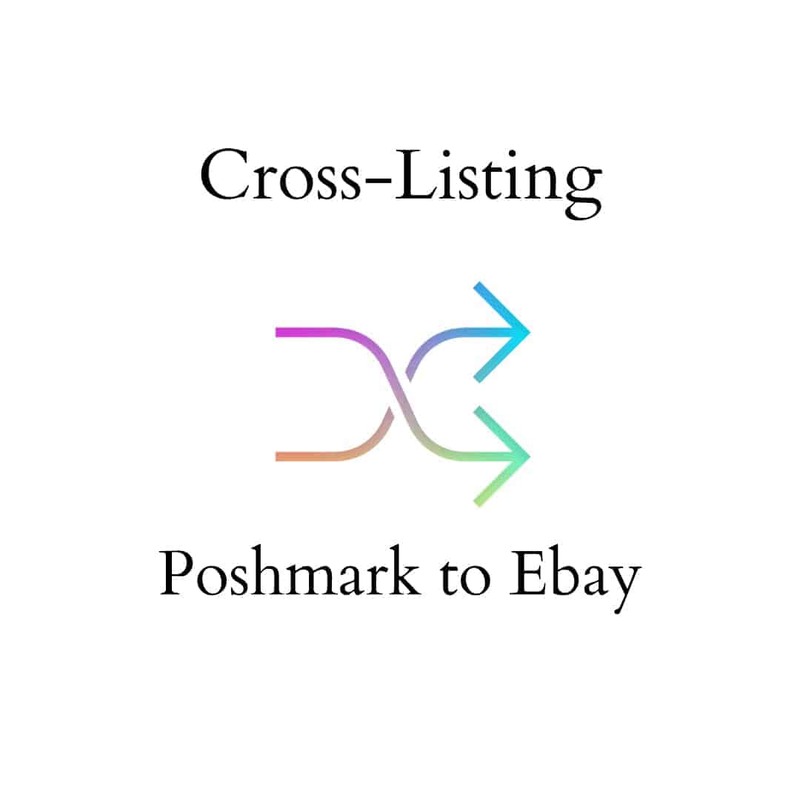 Need to cross list Ebay to Poshmark, no problem! 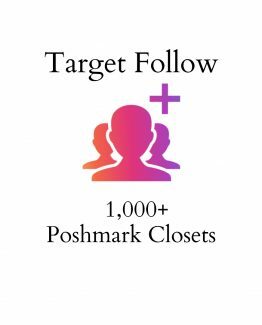 We also offer Ebay to Poshmark within our shop. Accurate and fast. My VA did everything perfect. 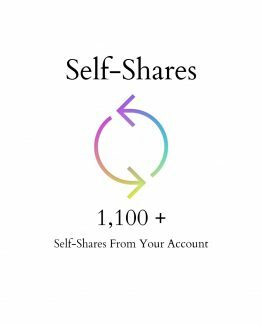 Highly recommenced. 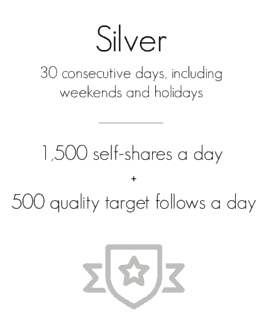 I will be using your Ebay to Posh next.